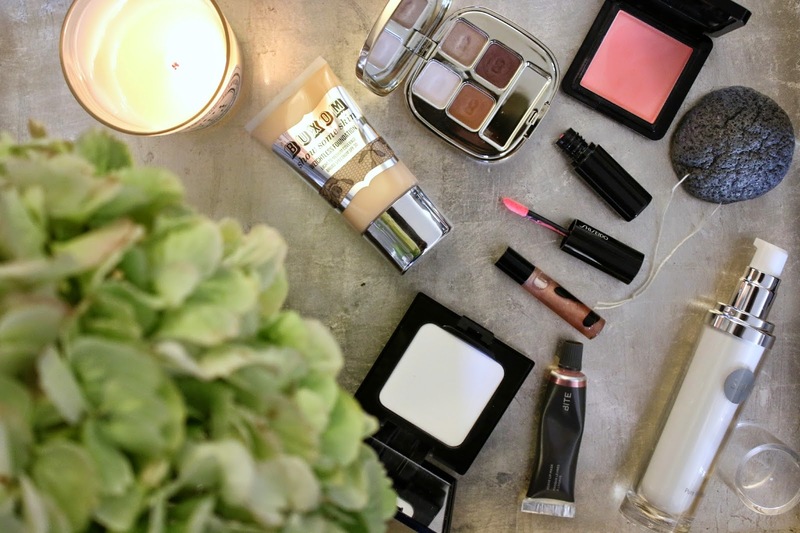 Here is a look at my September beauty favorites. 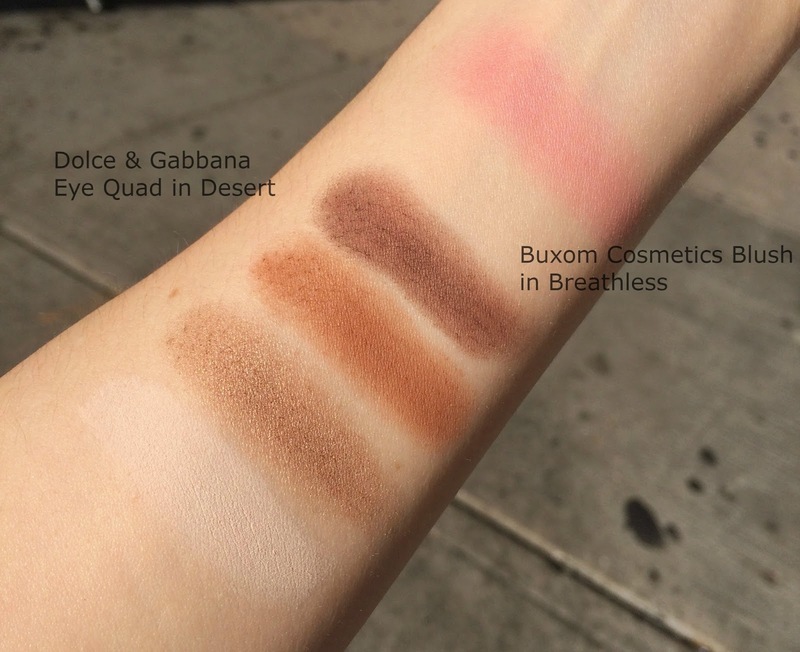 Below are swatches of all the products featured. Enjoy the video and don't forget to subscribe!